In 1997 the scene changed strikingly for the A6. 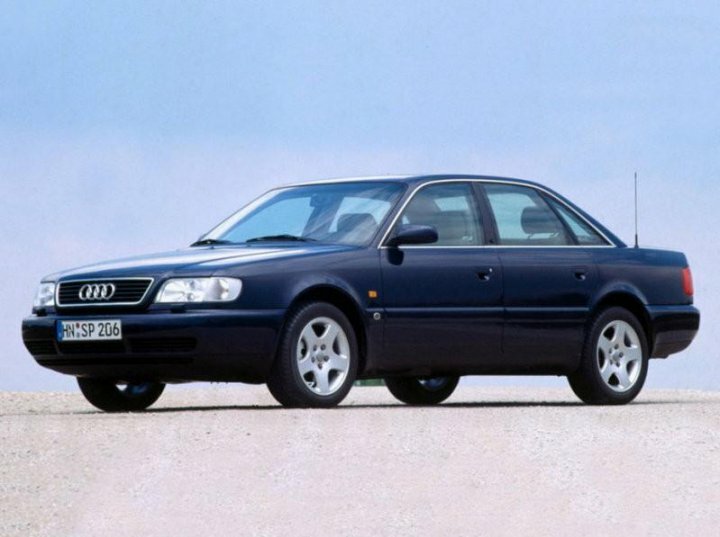 With the introduction of an ambitious new design (C5) and a new pack of engines, the A6 moved up a notch and was positioned alongside the hegemonious BMW 5-Series and the solid Mercedes E-class. The new A6 presented itself with a wide range of engines and configurations. The crisp 30-valve 2.4 and 2.8 V6 engines represented the bulk of the A6's development programme, but the resilient 2.5 V6 TDI and the powerful all-new Audi S6 were the flagships. As an alternative to the manual transmission, a 5-speed Tiptronic automatic transmission was also available. 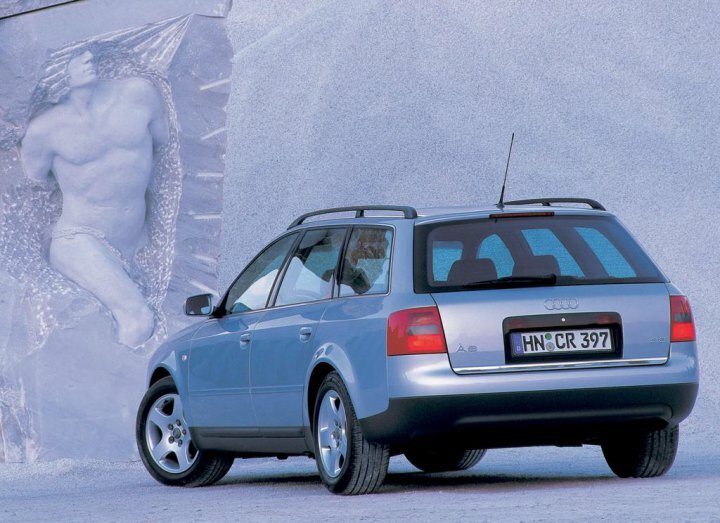 The Avant body arrived in 1998. 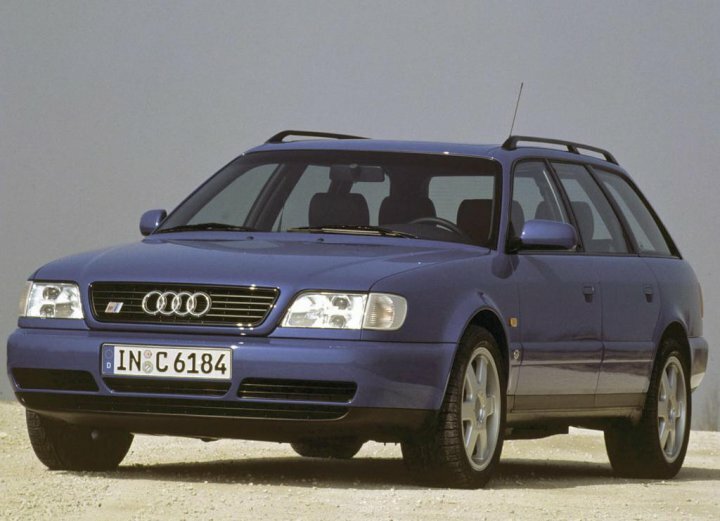 Audi A6 wagon 1998 release, was presented in a pair with a sedan Audi A6. 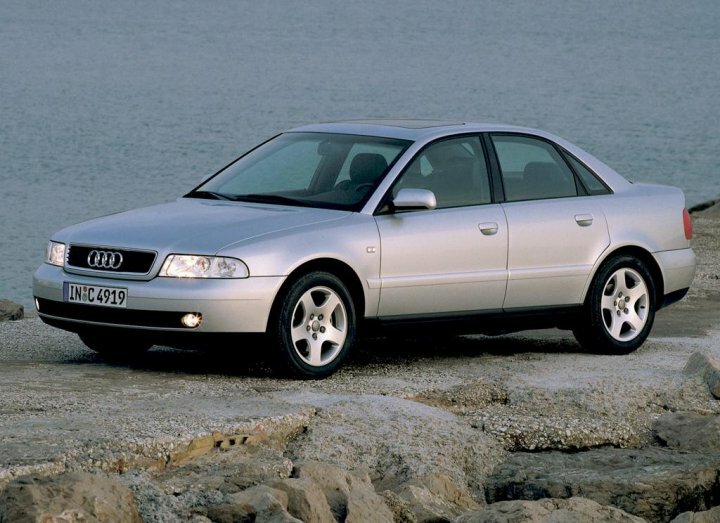 In 2000 the Audi A6 Avant received a facelift which saw little change in the design of the car but presented a few notable changes in terms of engines. The 1.8 L engine was removed and replaced by a 2.0 L powerplant with 130 PS (96 kW). The 1.9 L TDI was tweaked into producing a maximum of 130 PS (96 kW) and 310 Nm (228 ft.lbf), receiving a 6-speed gearbox in the process. The 2.4's power was slightly upgraded and the 2.8 V6 was replaced by a 3.0 L engine boosting 220 PS (162 kW). The turbocharged 2.7 L was given a tweak on the turbo resulting in 250 PS (184 kW) and 330 Nm (244 ft.lbf), controlled by standard quattro. The V6 Diesel was also slightly modified resulting in 163 PS (120 kW) (after the second modification) and 350 Nm (258 ft.lbf). A new more powerful V6 diesel was also introduced presenting 180 bhp and 370 nm. Also new was the revolutionary Multitronic drive by wire continuously variable transmission, available in most front wheel drive models in the lineup. All models, except the 2.0 petrol and 1.9 TDI, were available with Audi's four wheel drive system, quattro. 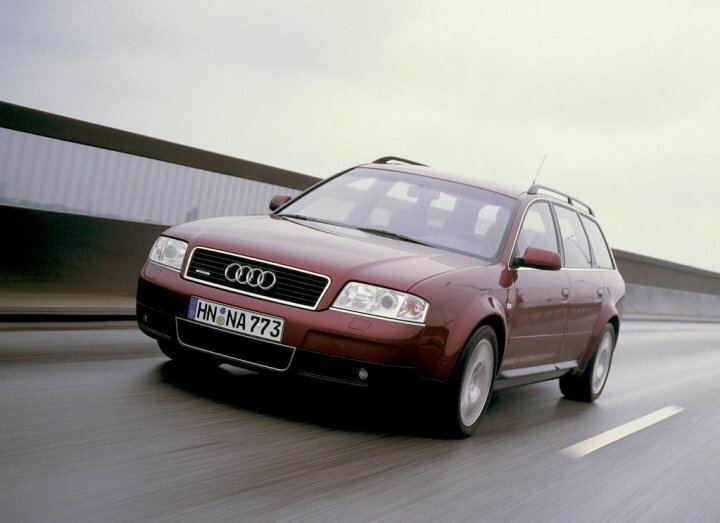 A four wheel drive version of the estate with raised ground clearance and slightly altered styling was sold as the Audi Allroad Quattro, Audi's first crossover SUV. In the late years of the A6 C5 design, a monstrous Audi RS6 model was presented. Producing a staggering 450 PS (331 kW) and 560 Nm (413 ft.lbf), it propels the A6 from 0-100 km/h in 4.7 sec and on to 200 km/h in under 18 seconds. This model saw the end of the C5 design which was replaced in 2004 by a new model. Audi has priced the2016 R8 V10from $162,900 in the United States, the same price as the outgoing V10-powered R8.